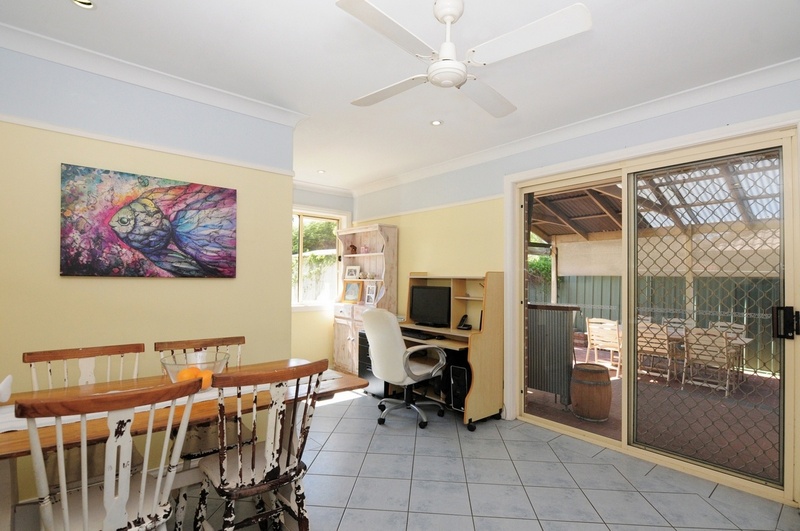 Set in a great part of town, this surprising family home provides an ideal opportunity for an array of buyers to purchase in the area. 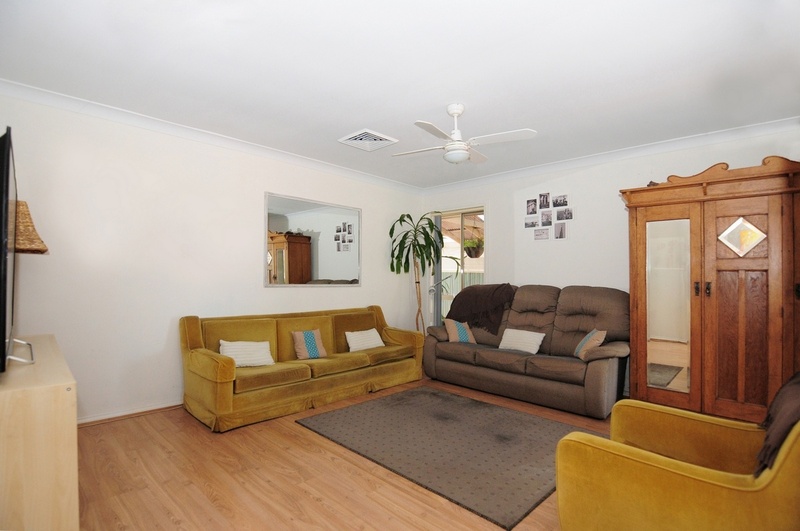 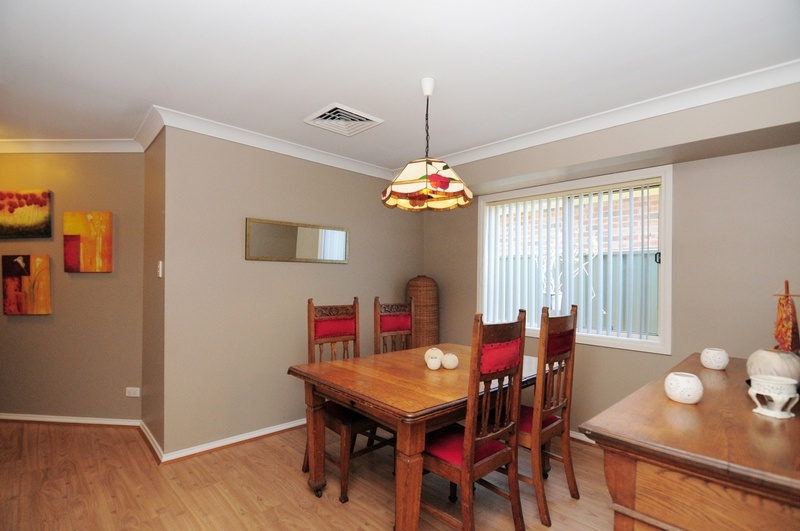 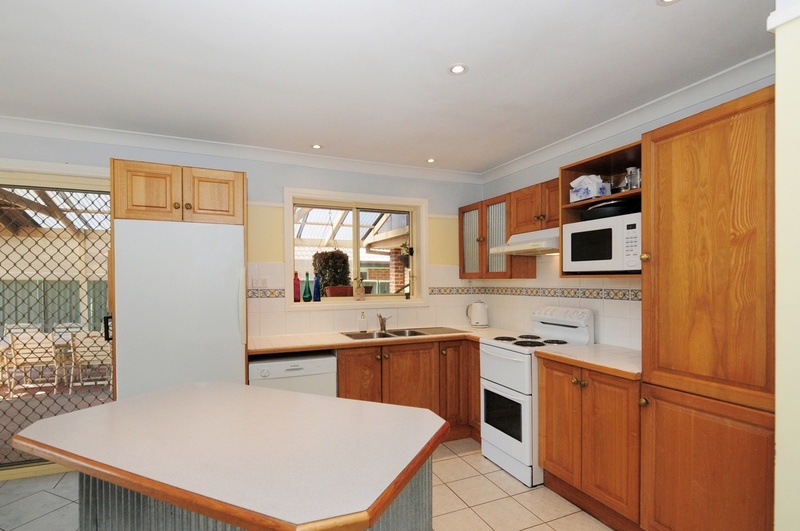 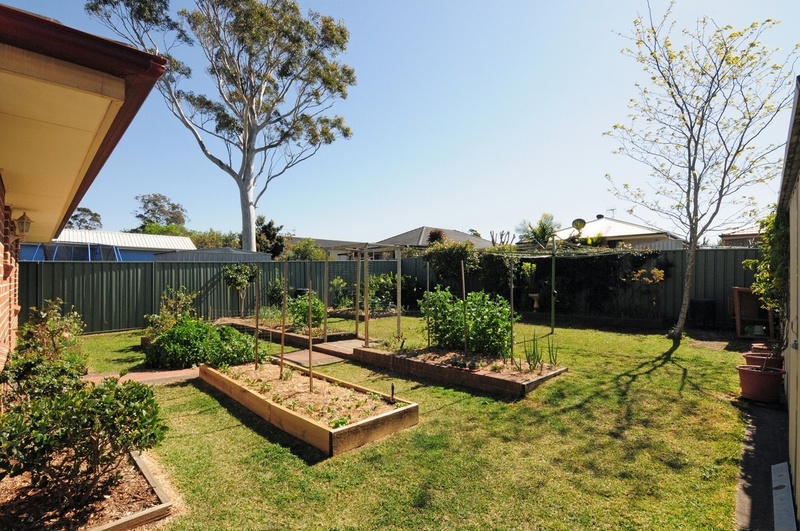 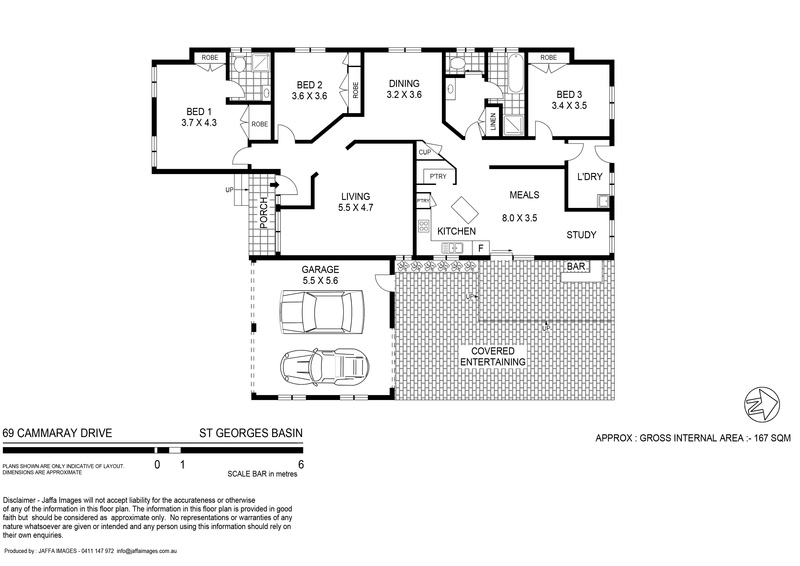 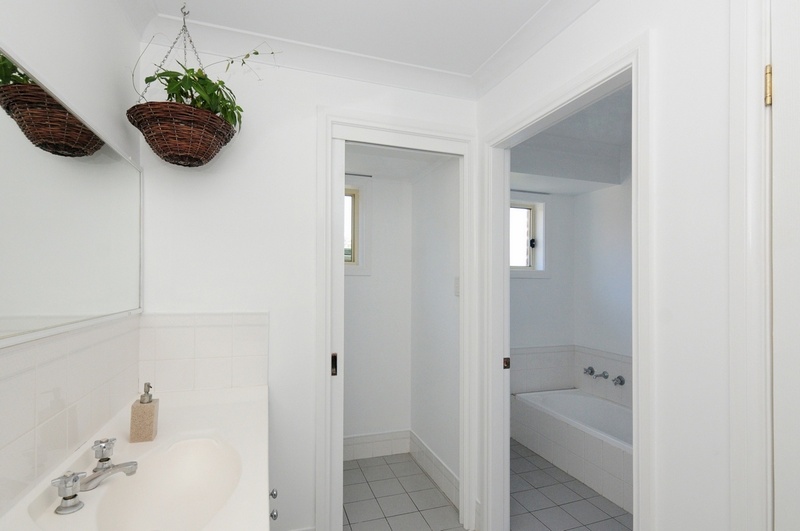 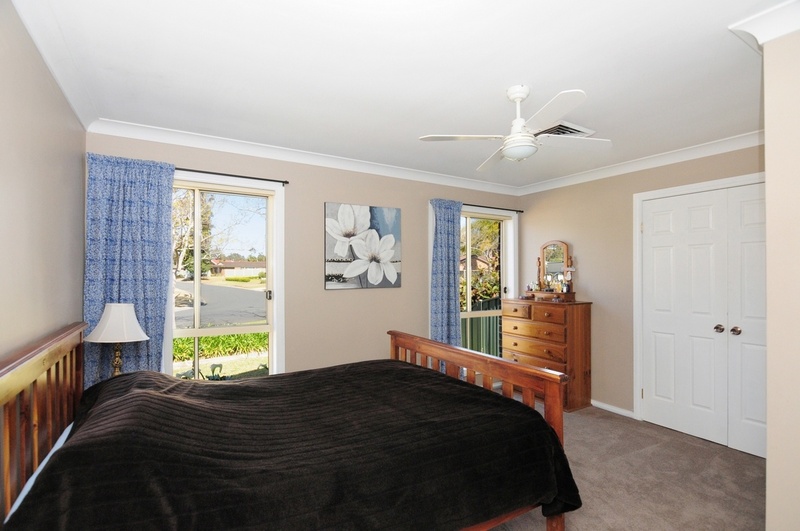 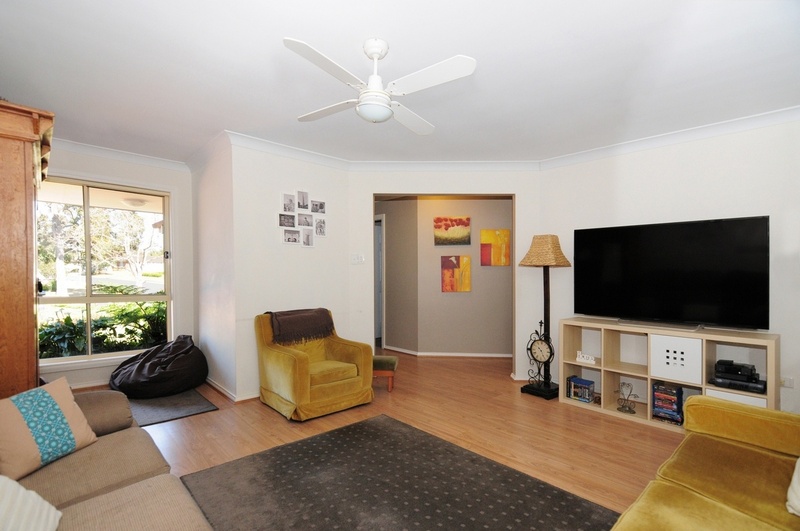 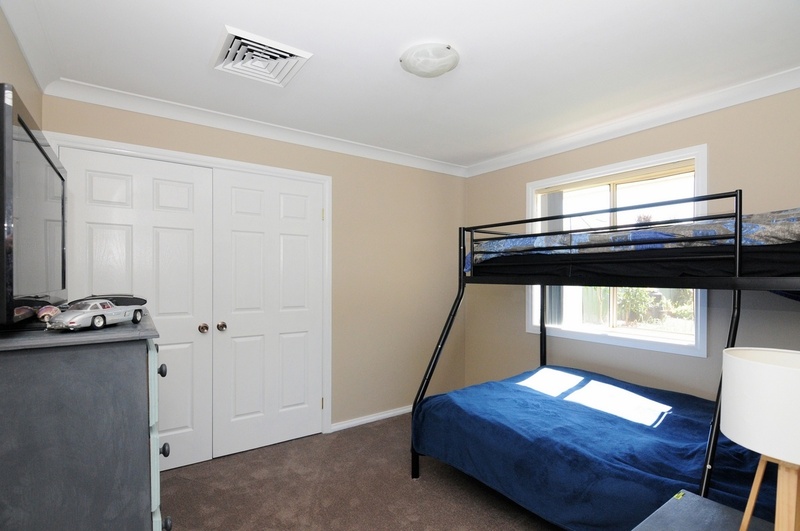 It allows easy access to The Wool Lane Sporting Complex, Shopping and reputable schools. 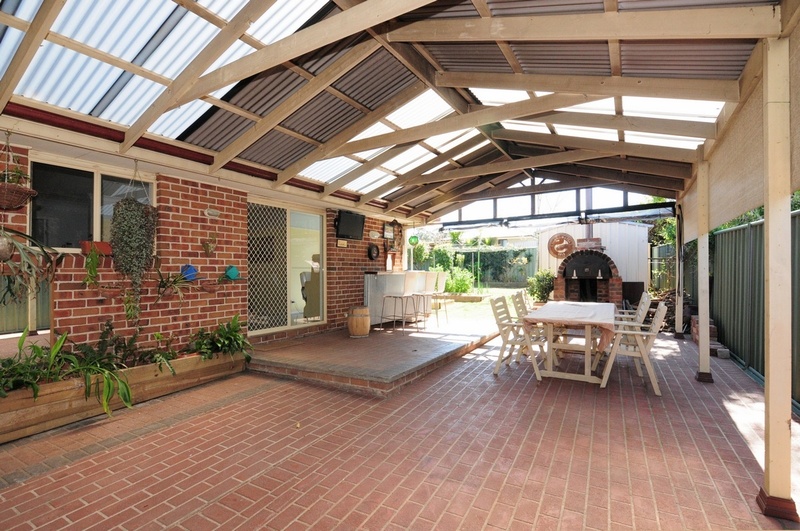 This property is a must see for an array of buyers. 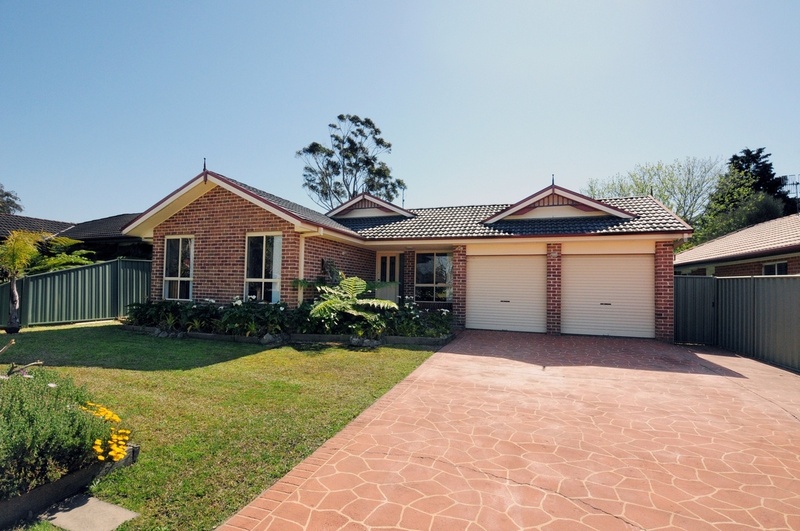 With motivated vendors ready to sell call Matt Whalan at One Agency Jervis Bay to make a time to view.